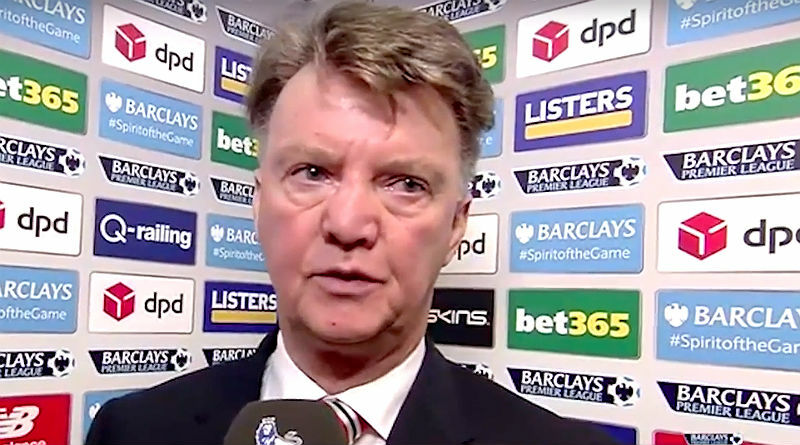 Old Fashioned Van Gaal Harming Manchester United? 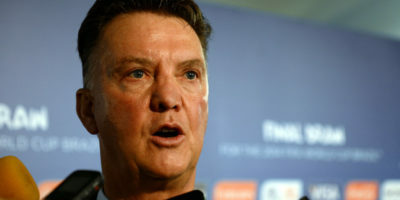 MANCHESTER – Louis van Gaal has one more year left on his current contract, but it is highly unlikely that he will return as the Manchester United manager for next season. In fact, at the rate things are going, it’s disturbing to even think that the Dutchman will last out the remainder of this campaign. So should Manchester United fire the former Barcelona and Bayern Munich manager who admits that things are not workingout? 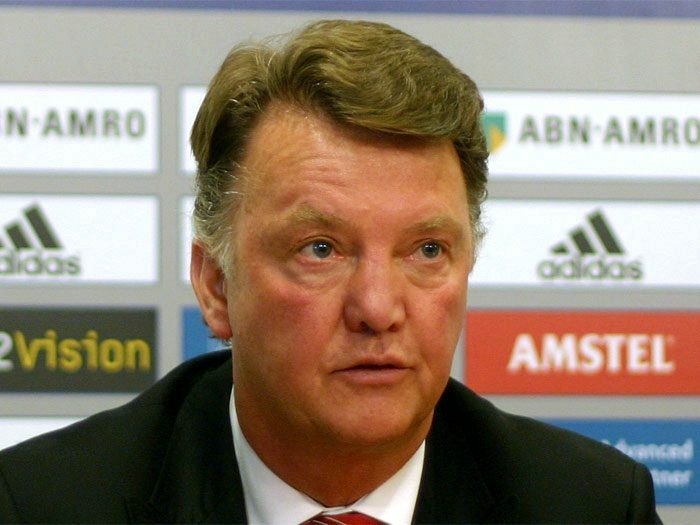 Louis van Gaal To Walk-Away With Defeat At Chelsea? MANCHESTER – Louis van Gaal will walk away from his position at Manchester United if the club falls to another defeat against Chelsea on Monday, reports say. MANCHESTER (Sporting Alert) — Manchester United is set to reject a loan bid from Everton for midfielder Adnan Januzaj on Monday’s deadline day, this is according to reports. MANCHESTER (SportingAlert) — Louis van Gaal has made his first signing as Manchester United manager, following the signing of Athletic Bilbao midfielder Ander Herrera. Robin van Persie scored a match-winning hat-trick and goalkeeper David de Gea pulled off some fine saves to guide Manchester United through to the Champions League quarter-finals with victory over Olympiakos. 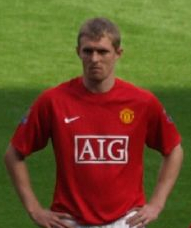 (Sporting Alert) — Darren Fletcher has been named on the bench for Manchester United and is in line to make his first English Premier League appearance in nearly 12 month against Aston Villa on Sunday. Striker Robin van Persie is still not fit for Manchester United to face Everton in their English Premier League clash at Old Trafford Wednesday night. (Sporting Alert) — Ryan Giggs, Nani, Phil Jones and Shinji Kagawa all start for Manchester United in tonight Champions League Group A game at Bayer Leverkusen.